When it comes to activities for kids, Southport is a veritable playground. Stocked with unique public parks, a collection of shops, and ample places to explore, there’s no shortage of adventures waiting for visitors of all ages and interests. Make a vacation full of memories and experiences that will stick with all family members for years to come, and be sure and check out these destinations and activities that the younger set will adore. From fun local playgrounds to historic museums and sites, an entertaining time is found around every corner of charming Southport. Kids will love the assortment of shops, restaurants, and fun destinations that are scattered throughout the downtown region. Pop into one of the ice cream shops that are close to the water on a hot day, or pay a visit to the local toy stores and antique stores for a bit of treasure hunting. 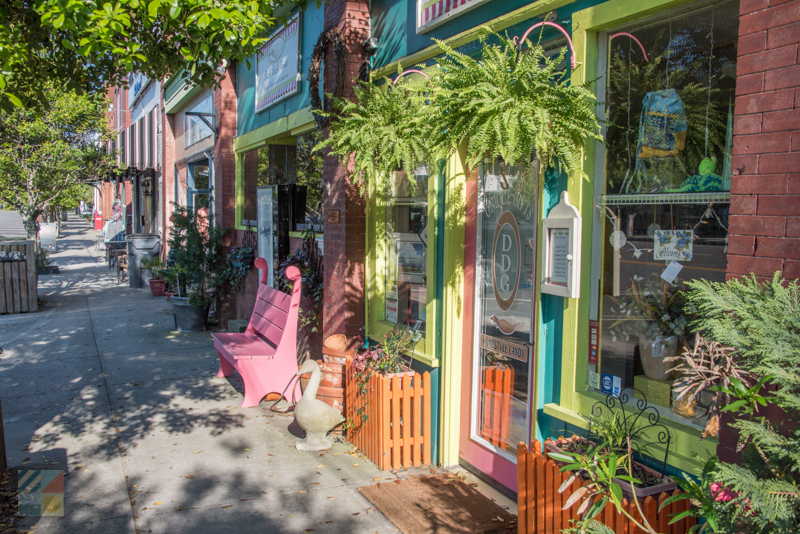 With a wide array of possibilities, as well as plenty of restaurants and stores that will grab kids’ interests, exploring downtown Southport is effortlessly an activity everyone will enjoy. The NC Maritime Museum has a wealth of interactive and intricate displays that chronicle thousands of years of Southport history. View artifacts from the original Native Americans including the remnants of a 2,000 year old canoe, or peruse ship models of all sizes while learning about the local maritime heritage. With colorful displays lining every wall and corner, the NC Maritime Museum is a fascinating spot that will engage visitors with every turn. 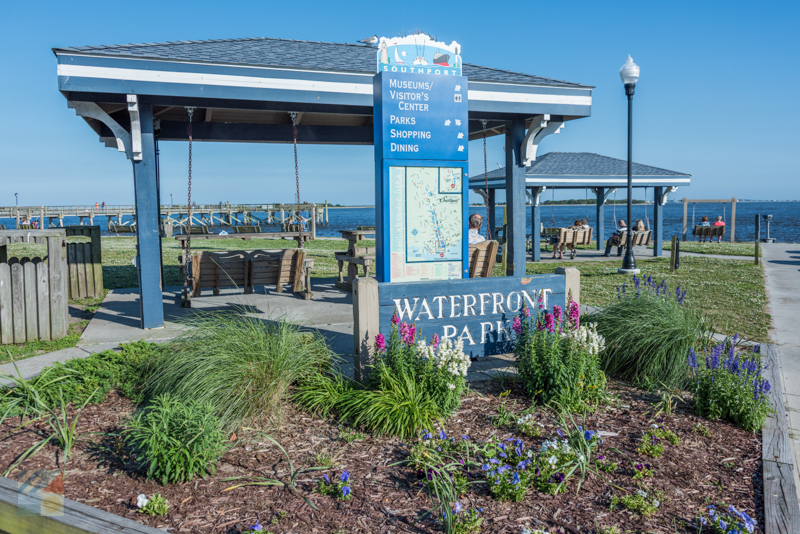 Head to the waterfront and let the kids enjoy a bit of fresh air and sunshine at the Southport Waterfront Park and Riverwalk. This sunny destination in the heart of the downtown area features long and easily accessible walkway that follows the water’s edge, as well as benches and swings where parents can look on while the kids play. All in all, it’s a pretty place where kids can have fun and adults can relax and enjoy the scene. 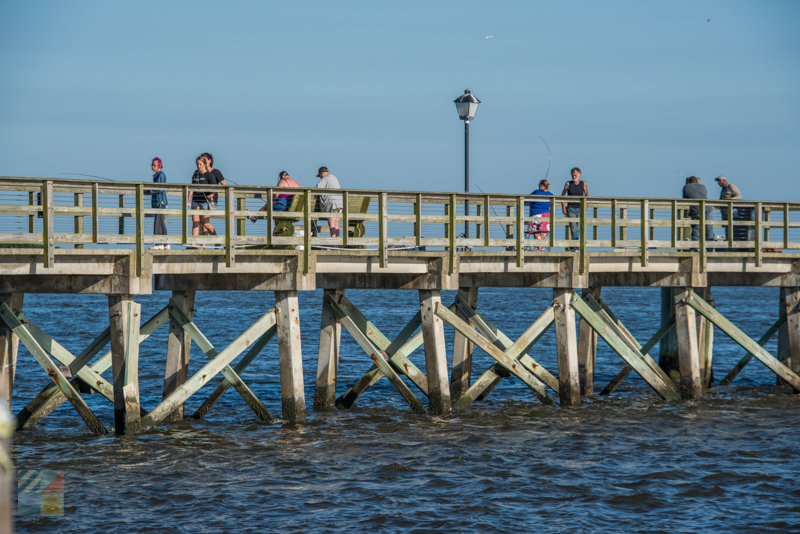 The Southport Pier and Riverwalk is found on the edge of the downtown area’s Waterfront Park, and is a popular destination for locals and visitors alike to catch a great view – and hopefully a few fish in the Cape Fear River. Bring along the fishing poles, and let the kids have a ball dropping a line. 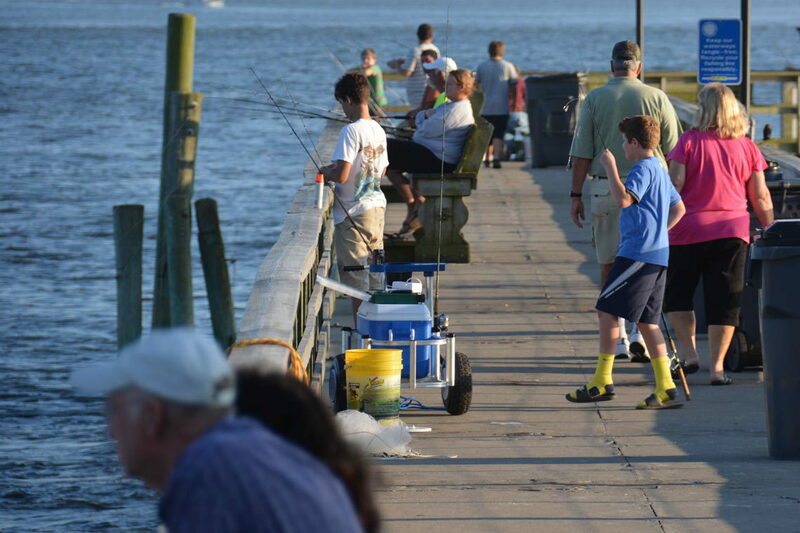 In the state of North Carolina, anglers under the age of 16 don’t need a saltwater fishing license to go fishing. 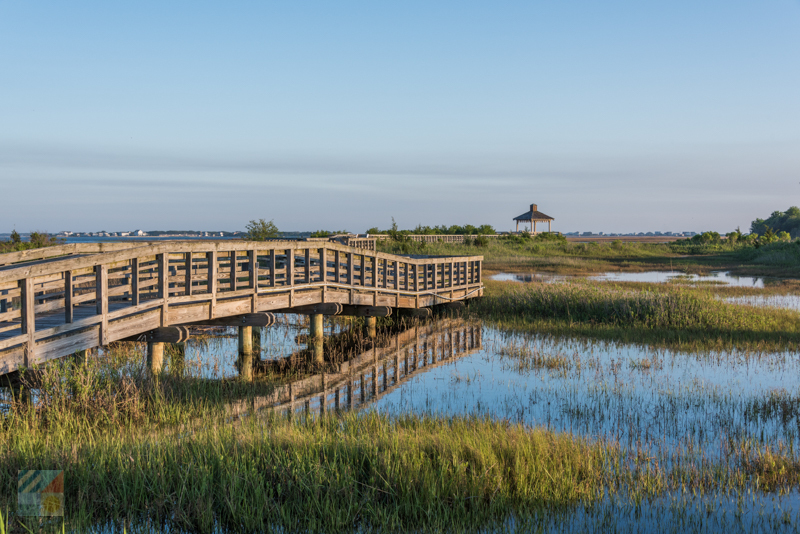 Located on the edge of the downtown area, the small Southport Marsh Walk is an easy out-and-back boardwalk that presents some incredible wildlife watching and great views for visitors of all ages. Kids will love spotting the small crabs and fish that can be seen below the walkway, and the .2 mile length makes it an easy trek for everyone in the family. 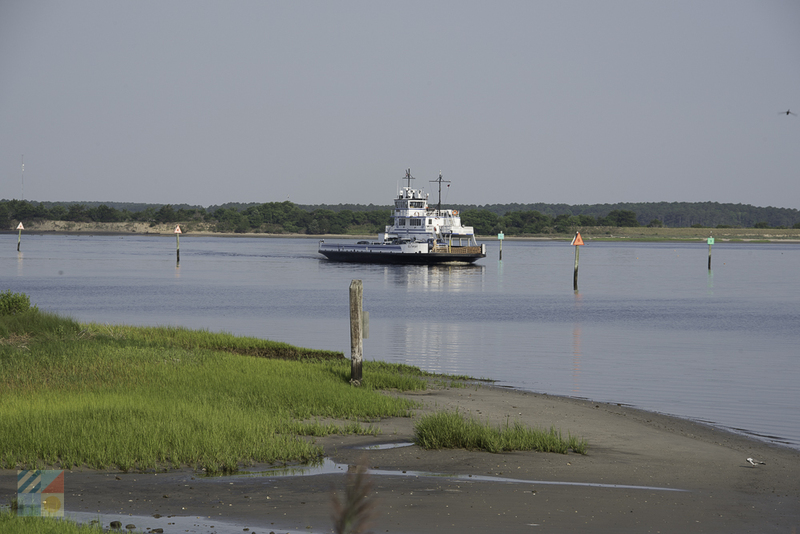 Kids will love cruising on the Southport/Fort Fisher Ferry – a relatively short 45 minute ferry ride that leads to one of the most kid-friendly destinations in the Cape Fear area, the North Carolina Aquarium at Fort Fisher. 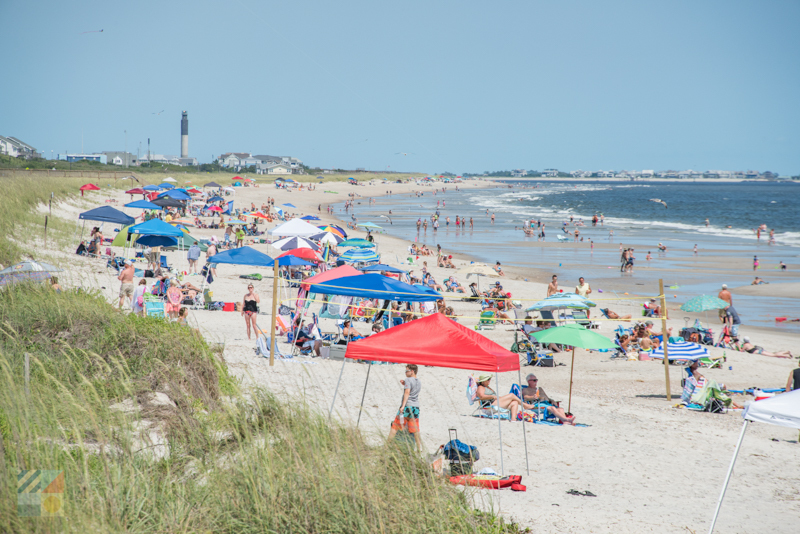 Spend a couple hours admiring the sharks, sea turtles, and other notable residents of the aquarium, and then take a stroll to the six-mile long Fort Fisher State Recreation Area beach to have some fun in the sun before catching a ride back home. 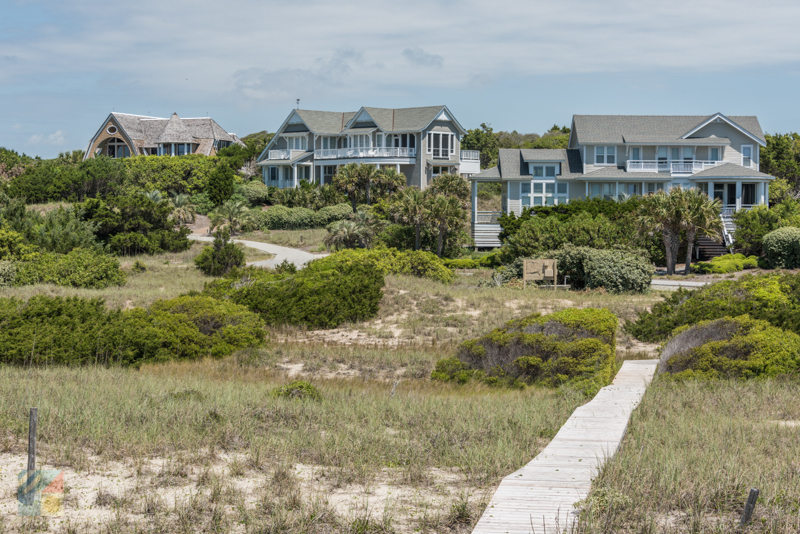 Oak Island is the closest beach to the town of Southport, and families on the hunt for a beach day will find a number of public access points and parking in this sunny town that’s just a 10-15 minute drive away. Have fun splashing in the typically gentle waves, or sign up for a surfing or kayaking lesson to try something new. At the local beaches, there’s no shortage of ways to enjoy the sand and surf. Built in 1958, the Oak Island Lighthouse is the newest lighthouse along the North Carolina coastline, and is a unique structure that stands 153’ ft. tall in the air. 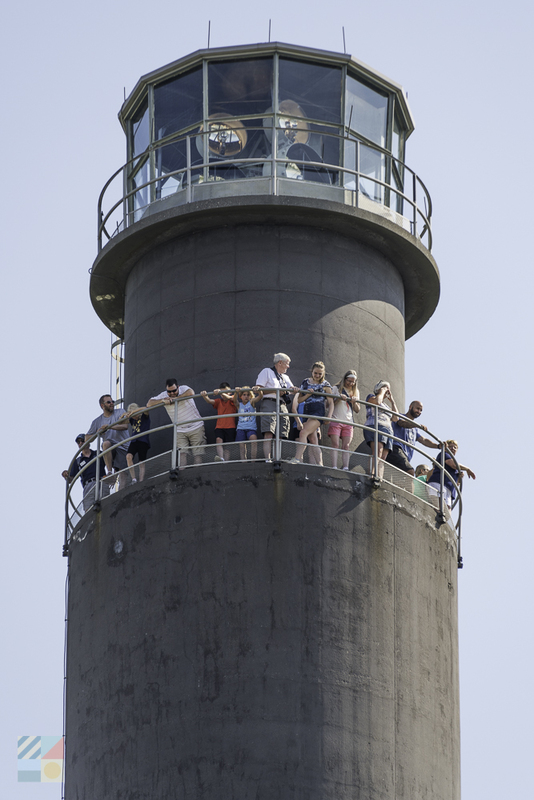 Kids can walk inside and tour the first story on a regular basis, and older kids and teens who are feeling brave can make a trek to the very top of the structure where panoramic views of the local Oak Island beaches are waiting. Hop aboard the private passenger ferry in Southport to spend a day or two at Bald Head Island – a small island that measures just less than 6 miles and which is known for its pristine beaches, variety of watersports, and unique attractions like the historic Bald Head Island Lighthouse and Smith Island Museum. Pack along a bike, or rent a golf cart while you’re on shore, to explore the isle in its entirety – there are no cars allowed, but the fun comes complimentary with every visit. Families can learn all about the history of the country’s longest running fort, the more than 250-year-old Fort Johnston, while picking up a wealth of info on area things to do at this central site that’s a great first stop for visitors of all ages. 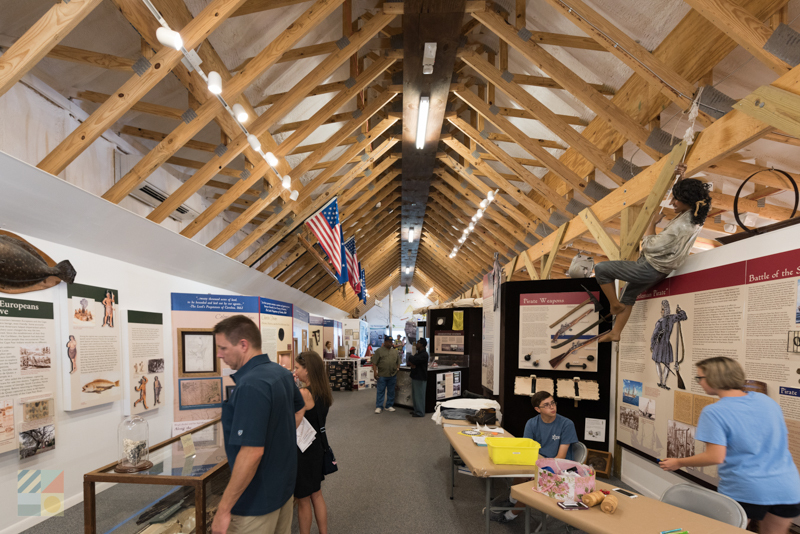 The Fort Johnston museum itself will appeal to older kids, thanks to a wealth of artifacts, while visitors of all ages can learn all about the fun things to do at the accommodating visitors center which has everything from fliers to friendly staff who can point newcomers in the right direction. 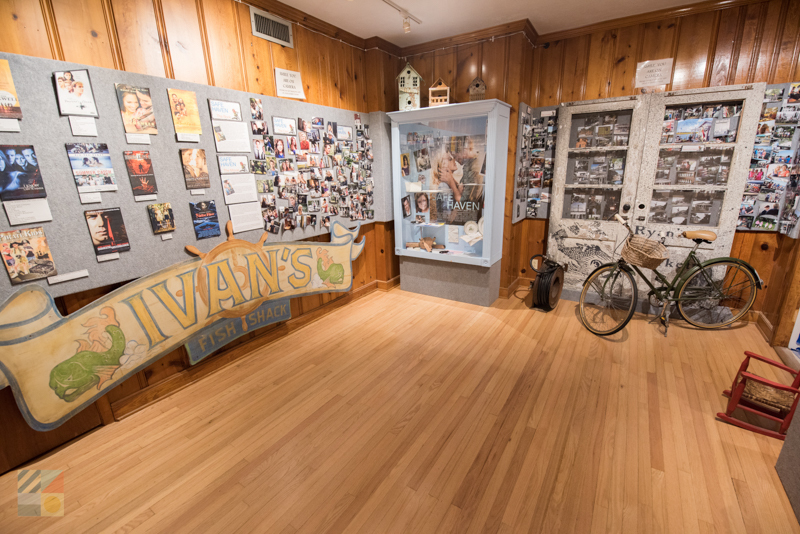 Make a quick stop at this small, two-story museum that will engage visitors of all ages. 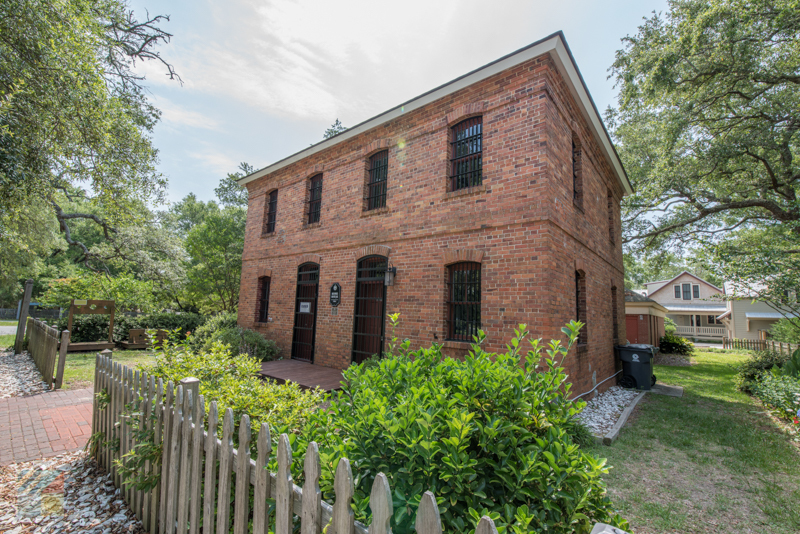 The Old Brunswick Jail was established in 1904 and was the primary county jail for 70 years until it was eventually converted into a favorite historic attraction. Kids and adults can peek inside the two cells, check out the second story roundabout, and learn all about the history of the jail and Southport itself with a short and fascinating visit. 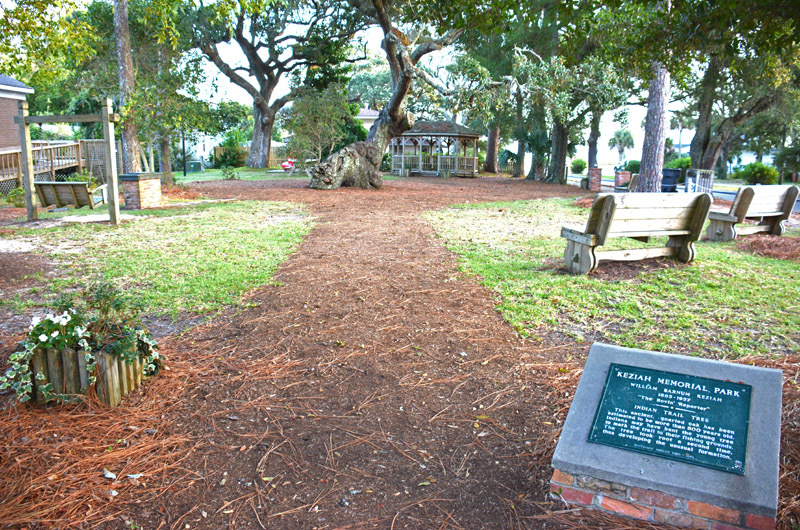 This small ½ acre park in the heart of Southport is notable as the home of the Indian trail Tree – a more than 800-year-old tree that has been a favorite natural playground for generations. Kids can take a break from a walking tour of Southport by climbing the massive branches, while adults can easily look on, courtesy of the park’s collection of benches. Plan an outdoor outing at this small downtown park that provides just enough equipment to keep kids engaged. 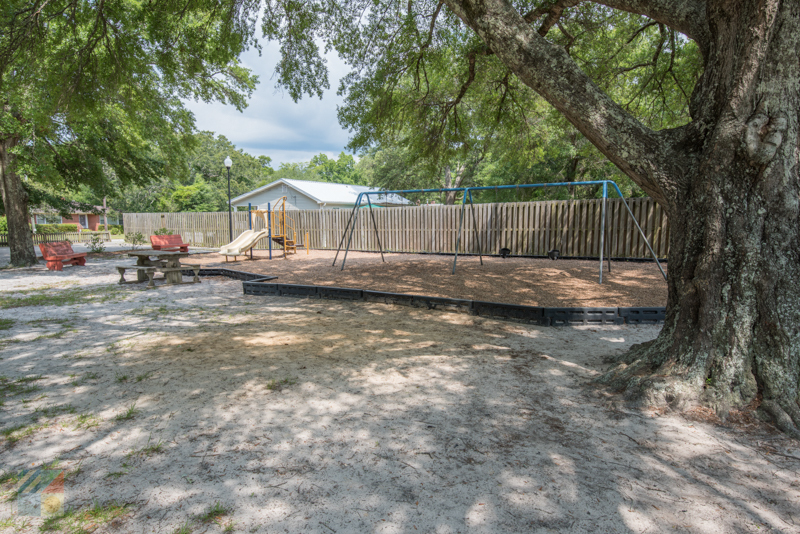 The park, which is easily found along Owens Street, extends for just ¾ of an acre but features a playground as well as a half basketball court. 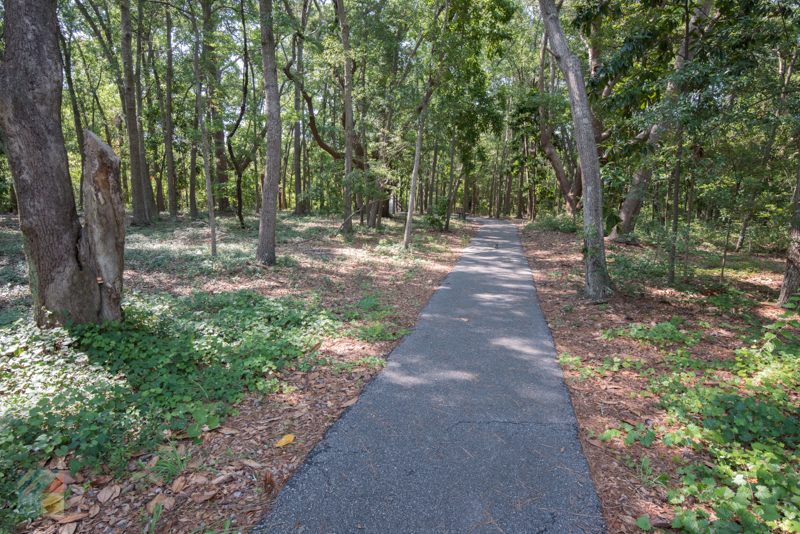 The Dutchman Creek Park is a sprawling 30 acre park where kids can truly run wild. 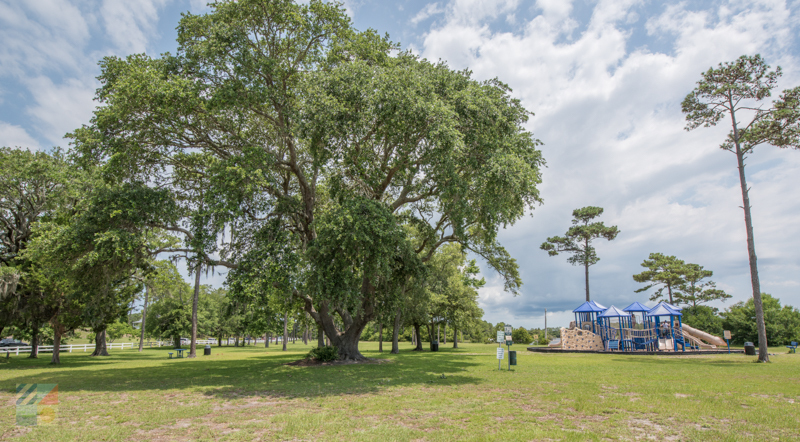 The extensive park features one of the largest playgrounds in the area, complete with nearby benches and picnic tables, as well as a boat launch where families can charter their own adventure on an exploration of Dutchman Creek and the Intracoastal Waterway. The site also features a popular fishing spot, ample picnic facilities, and restrooms for visitors. This extensive public park is a popular destination for leagues and sporting events throughout the region, and everyday visitors are welcome to swing by as well to enjoy a little friendly family competition. 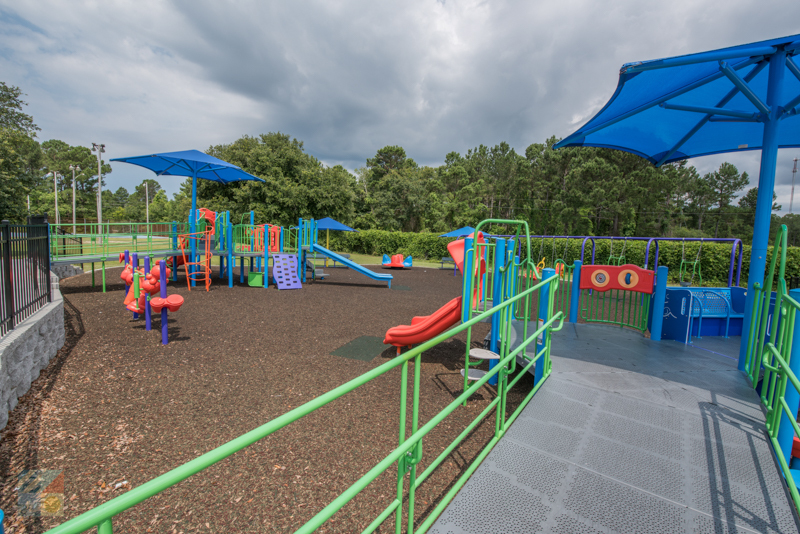 The park features a football / soccer field, 2 baseball / softball fields, a basketball court, two tennis courts, two picnic shelters, and an all-inclusive playground that will delight the youngest visitors in the bunch. 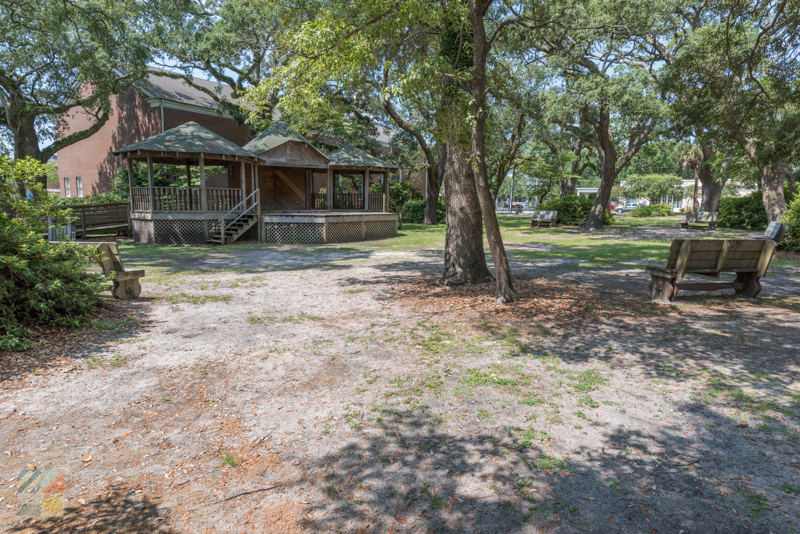 This 1-acre park that’s found just a couple blocks away from the edge of the Cape Fear River is a perfect pit stop for downtown explorers who want to enjoy a play break. The park features a small playground, a collection of park benches and picnic tables for easy lunches, and a large gazebo and stage which can also host summertime music events. There’s a little something for everyone at the Lowe-White Memorial Park – a popular local park that offers plenty of ways to have fun. Highlights of the extensive park include enclosed tennis courts, playground equipment, an enclosed basketball court, and picnic tables and benches. For a wild adventure, explore the nature trails which lead to some scenic overlooks where exceptional wildlife watching can be enjoyed. Want to try a new activity everyone in the family will love? Go kayaking! Southport is home to several watersports and kayaking companies that can lead guided tours through some of the most picturesque and / or wild regions of the Southport area. There’s lots of kid-friendly tours available in Southport for families who want to learn more about the town. Book a walking, biking, or crazy-vehicle tour to have some fun and fully discover the historic downtown area. Southport has a wealth of seasonal special events in the summertime, including one of the largest and grandest Fourth of July celebrations in the Brunswick County area. Stop by the visitors center to pick up information on all the local happenings during your stay. There’s lots of kid-friendly fare in downtown Southport, including pizza parlors, burger joints, and even a famous local hot dog stop. As a result, families will have no trouble finding something that suits everyone’s tastes in this thoroughly delicious community. Want to extend your adventures? Take a day trip to Wilmington. This town has a huge range of kids’ activities including miniature golf and water slides, a special children’s museum, attractions like the USS Battleship North Carolina, and much more. Located just 45 minutes or so away from Southport, it’s a fine day trip for kids who adore having miles of things to do. Southport may be known for its laid back nature, but it’s also a town that can effortlessly cater to visitors of all ages. From cool fishing spots and nature trails to unique museums, kids and adults alike will find ample ways to enjoy the charming scene while having a blast in this beloved vacation destination.